Be an industrial tycoon with Idle Miner Tycoon developed by Fluffy Fairy Games! Hire workers and manage your mine. Make your workers work for you while you sit and wait idly for your profits to roll in with this fun unblocked games! Expand your reach as you go deeper down and mine more in Idle Miner Tycoon. Automate your workflow and increase efficiency by hiring the correct managers for the job. Go deeper into the ground as you build more mine shafts. Unlock various mines and build your mine empire! Strategize and allocate your resources well, and see the money just come rolling in! Download Idle Miner Tycoon on PC now! Collect money even when you are not online. Now you do not have to worry that you are not advancing because you do not have time to launch the game. The entire workflow is automated once you have set everything in place so you can just sit down, relax and wait for the money start rolling in! It’s also a great game for those who just need a short break from work or studying. Make occasional upgrades to your mine shafts and elevators, hire more workers, and you can then leave the game running in the background. Hire managers to supervise your workers so that you do not need to manually click on them to make them move. Since each manager has a different skill, allocate the right managers for the job to boost morale and increase efficiency. With more than 15 different resources to mine and up to 20 mines to manage at once, it’s the ultimate test of your management skills. The World Map unlocks after you have unlocked the 4th mine shaft in your first Coal mine. The world of Idle Miner Tycoon is currently divided into 3 different sections: Grass, Ice, and Fire Continents. Each continent contains 5 different mines / resources. Earn enough money to unlock a new territory for a new mine. Event mines are also available for players to venture and get exclusive rewards. Independence Day is around the corner! Keep a lookout for the newest Event Mine on 4th July! Unlock the Research Laboratory and tap on the Skill System in the game. 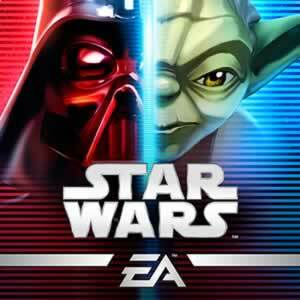 Obtain skill points and get new skills such as increasing mining speed and earnings. There are 3 different skill trees for the three different continents that players need to unlock. 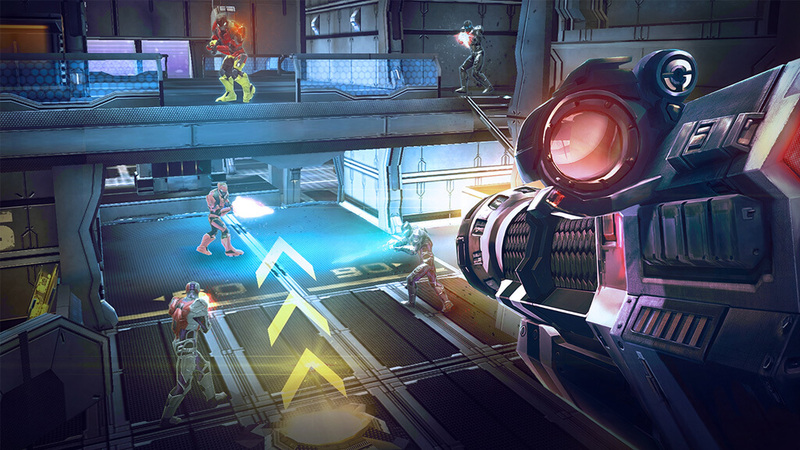 Decide which path to take and prioritize the skills to unlock depending on your play style. “Prestige” your mine to increase your farming capability and boost your income. Although it may sound like a waste of time and effort to go back to the beginning and rebuild / unlock all the mine shafts and recruit miners again, you will actually find it much easier to grind the mine and that it also allows you to go even further in the game. Prestige enables you to gain permanent income multipliers. By being able to earn more in the mine that you have just prestige-ed, you will be able to open more mine shafts in the other mines in the same continent. Out of all cheats and hacks, this must be the easiest task to do to obtain more money. In-game ads can give you bonus earning for at least 2 hours and up to 24 hours if you watch multiple ads at once. After you have obtained 24 hours double earnings boost, just exit the game (ideally over the night while you are asleep) and prepare your huge wallet to keep all the money! How I wish they are real cash instead! This will definitely help you progress faster in the game and expand your empire! While reaching milestone levels in Idle Miner Tycoon earns you Super Cash, you can also get free Super Cash instantly by simply clicking Like on Idle Miner Tycoon’s official Facebook page and follow their Instagram. Get the latest updates from Fluffy Fairy Games and you may even stand a chance to get coupon codes by joining the contests and gain massive rewards! Login daily to get various rewards that can help you in your mining expedition. 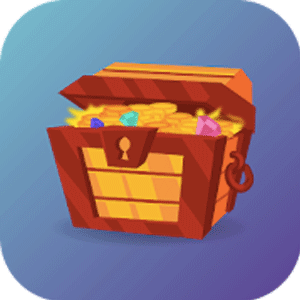 Unlike other games such as Gardenscapes and Homescapes with only 7-day daily bonus calendar, Idle Miner Tycoon’s reward calendar is 30-day long so do not break the streak! Be the mightiest Tycoon with Idle Miner Tycoon and conquer the mine industry! Download Idle Miner Tycoon on PC today! Looking for a more challenging incremental farming game? Try out Crab War or Tap Titans 2. If you prefer idle farming games with a bit more action, give Idle Heroes or RO: Idle Poring a try! Play our wide selection of simulation games as well! It’s endless fun with Games.lol! your Idle Miner Tycoon installation. Nice way to kill time in road trips.